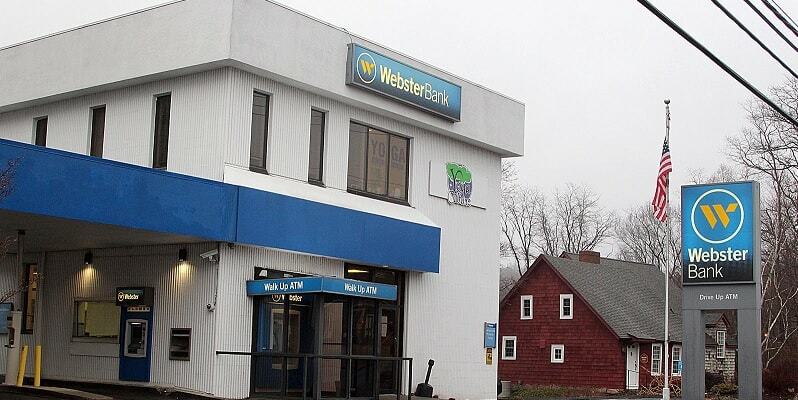 Webster Bank is offering qualified residents of Maryland, New York, Rhode Island, and Connecticut a chance to earn a $350 bonus when you open a new Premier Checking Account valid through June 28, 2019. To qualify for the bonus, all you would need to do is open a new qualifying checking account with the minimum opening deposit of $500. Once you have completed that, complete one qualifying direct deposit OR have average account balance greater than or equal to $10,000 in the calendar month as well as utilizing the promo code MOV-APR-JUN19PREMIER$350. For those that are currently interested, be sure to head on over to your local branch today to start your new account experience! 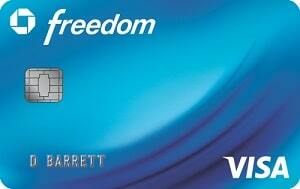 For more bank bonuses and more check out our Webster Bank Bonuses! In addition, you can also check out other great promotions from banks such as HSBC Bank, Chase Bank, Huntington Bank, Discover Bank, TD Bank, BBVA Compass Bank or CIT Bank. 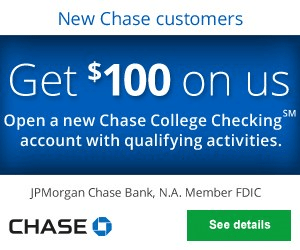 Editor’s Note: If you are interested in other promotions this bank has to offer, you can take the alternative and choose their $100 Bonus Promotion when you open a Value Checking Account using the promo code MOV-APR-JUN19VALUE$100. $50,000 adding CD, home equity, and installment loan balances as of the end of your statement period. Open a Premier Checking account with Webster Bank with a $500 opening deposit by June 28, 2019. Account must be in good standing at the time of payment; an account is considered to be in good standing if it has a positive balance and is not in the process of being closed. All amounts will be reported to the IRS, and customer is responsible for any applicable taxes. Cannot be combined with any other Webster Bank cash incentive offer. At the end of the day, the current promotion through Webster Bank is quite a generous $350 Bonus. 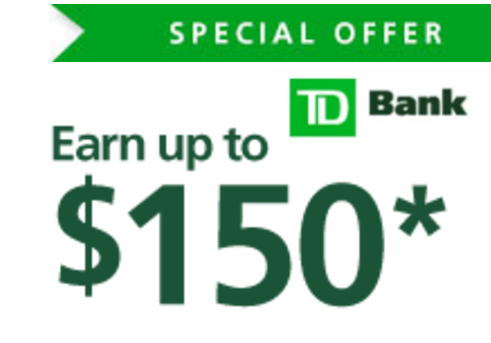 If you have received this special offer from the bank, simply meet the requirements and provide the necessary funding and you could be earning an attractive $350 bonus. In addition, there’s no need to worry because the firm is a member of the FDIC! However, if you are not currently interested, be sure to check out our complete list of Bank Bonuses for all your banking necessities!